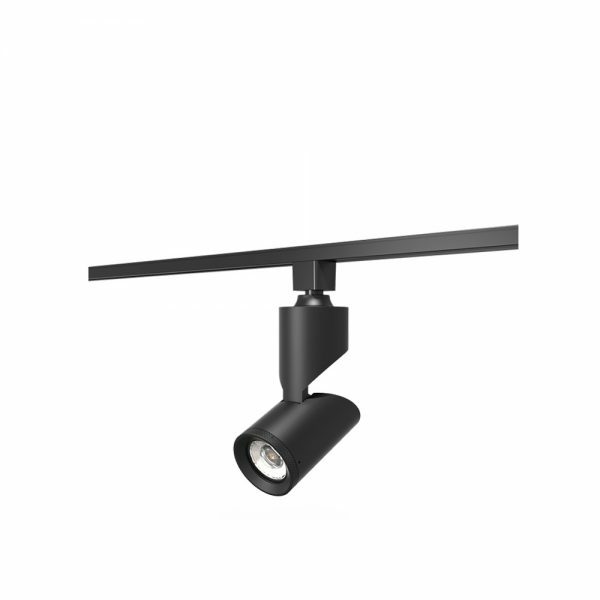 The SCOPE is a series of premium LED track mounted spotlights designed to be an interior feature as much as a high-performance luminaire. Featuring a cylindrical design with a bendable arm, the Scope offers an even higher degree of flexibility for it can easily be tilted towards any desired direction. Ideal for clean and minimalist interiors that emphasizes a luminaire’s form as much as its function.